The team at ToothKind in Beerwah is experienced, knowledgeable and of course KIND. Our dentists are gentle and focus on providing comfort and care for all our patients. At ToothKind, we aspire always to give our patients the highest quality care possible and will customise a dental treatment plan to suit your unique needs and budget. Bryant moved to Australia 15 years ago to complete high school before graduating from the University of Sydney with a Bachelor of Dentistry. He has worked in Roma and Sydney before the sunshine state called him back. Prior to that, he spent most of his time in Melbourne but he loves immersing himself in the passion around Origin season! He counts some of his favourite experiences as renting a car and driving from Noosa to Sydney and then from Roma to Sydney, exploring beautiful towns like Gunnedah and Narrabri, admiring this vast country of ours. Outside of dentistry, he likes to keep fit and travel while attending dental courses to continue his professional development. He has started stand up paddle boarding and you might just find him driving to the local chocolate shop in Montville on his way to Kondalilla Falls! Jaewon graduated from Griffith University in 2015 and has since been working in multiple locations in QLD. 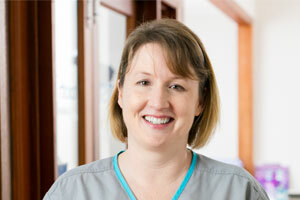 She enjoys all aspects of dentistry with a special interest in preventive dentistry. She says she cannot agree more that prevention is always better than cure and is committed to making a positive contribution to the oral health of the community. 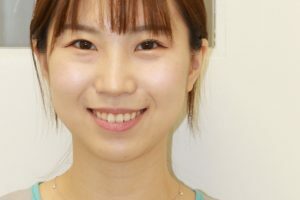 With her gentle and caring nature, she ensures that her patients always feel comfortable and her greatest pleasure is to see patients with dental phobia leaving with a big smile after treatment. She is currently undertaking a mini-residency in Orthodontics. 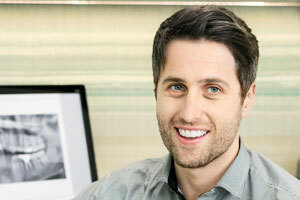 Born and raised in Brisbane, Jeremy completed his studies at the University of Queensland in 2009. 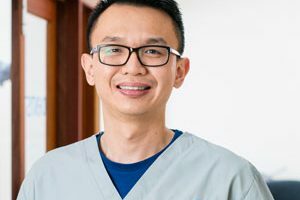 Since graduating, he has worked for Queensland Health on the Sunshine Coast where he spends time with the school service and with adults who have serious medical and dental concerns. Jeremy believes everyone should be able to access quality dental care, especially those who may be avoiding the dentist due to anxiety. Jeremy enjoys being able to travel while learning new skills and techniques by attending dental courses all around the world. 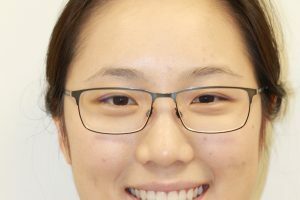 – After graduating from UQ with honors, Anna has worked in many different fields in General Dentistry. She is also dedicated to providing the highest quality of care for her patients by keeping up to date with the latest knowledge and technology. – Her Interests outside of Dentistry include hiking, climbing and travelling. Cillian has recently moved to the Sunshine Coast from Ireland. 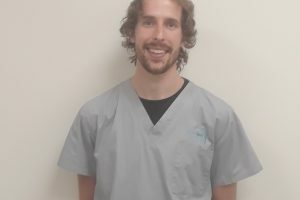 He graduated from Queen’s University Belfast in 2013 and since then has developed his dental career with a particular interest in helping patients with dental anxiety. 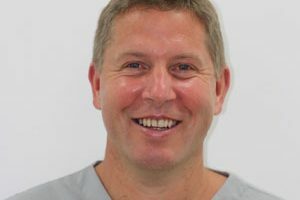 After graduating in 1992 in Wales UL, Tom has been interested in postgraduate study and taken the following postgraduate examinations- Diploma in General Dental Practice, Royal College of Surgeons of England, Membership in General Dental Surgery, Fellowship of the faculty of General Dental Practitioners. He has carried out training in dental implants in 2001-2002 and has been providing dental implants since then. Other than this his also has interest in the treatment of gum disease. When not working Tom interests involve time with his family, playing soccer, bush walking and camping. Born in the UK David moved over to Australia 5 years ago to see if the rumours of bright sunshine and golden sand beaches were true. They were! 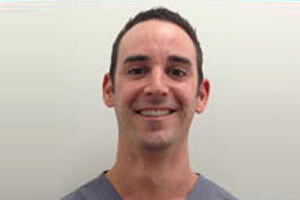 David has been with Toothkind for over 3 years and manages the Little Mountain and Beerwah practices. He loves all aspects of his job, even the challenges as there is always something new to learn everyday. Out of work, leisure time is usually spent riding mountain bikes, fitness training (doesn’t sound very leisurely) and enjoying the sun. 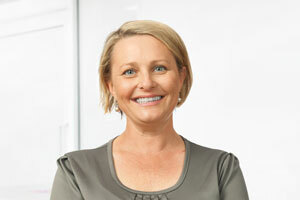 Natalie has 6 yrs experience in Dental as well as 3 years in Medical admin. She love the variety of being at the front desk – being able to ‘meet and greet’ patients and develop a continuity-of-care from there. In her spare time Natalie is either out in the garden, inside sewing or cooking or relaxing with her family.